Update 11/26/2013: The poster set has now sold out on Club Nintendo. It appears it will be restocked in the future but no official word yet. We will keep you updated. 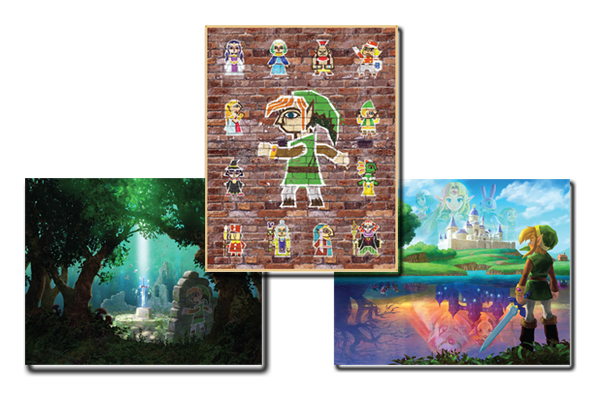 Club Nintendo has recently started offering the A Link Between Worlds poster set seen above for 500 coins. It includes the three posters with feature artwork from the game. Also, are you looking for help in A Link Between Words? 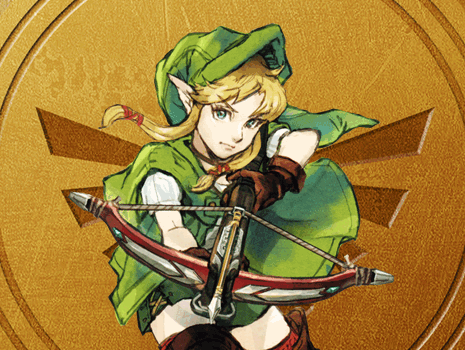 Well, our A Link Between Worlds walkthrough is now live!